Recently, Lenovo launched Phab2 Pro with Tango augmented reality (AR) technology and the Phab2 Pro recently became available to buy. Tango AR require some specific hardware like motion trackers and depth-sensing cameras. Google has developed Tango AR. 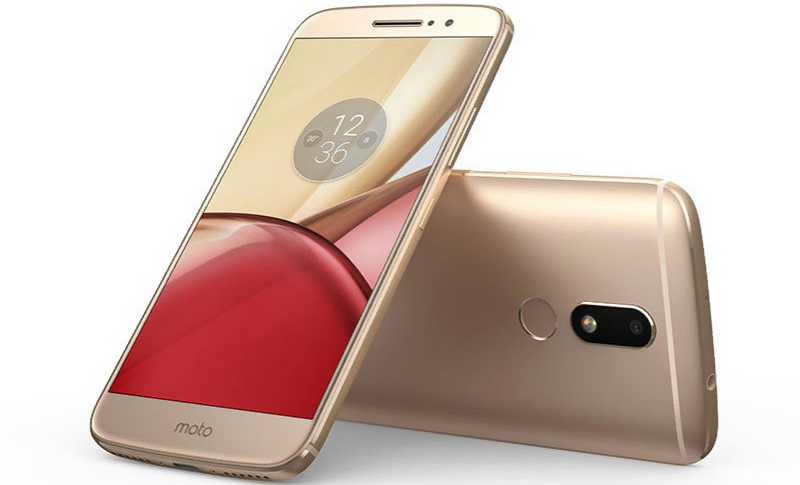 Now, Motorola is planning to release Tango add-on to a Moto Z. Motorola will release a new MotoMod modular accessory that will include the additional sensors and cameras needed for Tango. Then, once you’d snap that mod onto your Moto Z, it would instantly become Tango-compatible. Here’s de Lencquesaing said, “We’re likely to have a Tango module to basically enable the Z to have Tango functionality”. 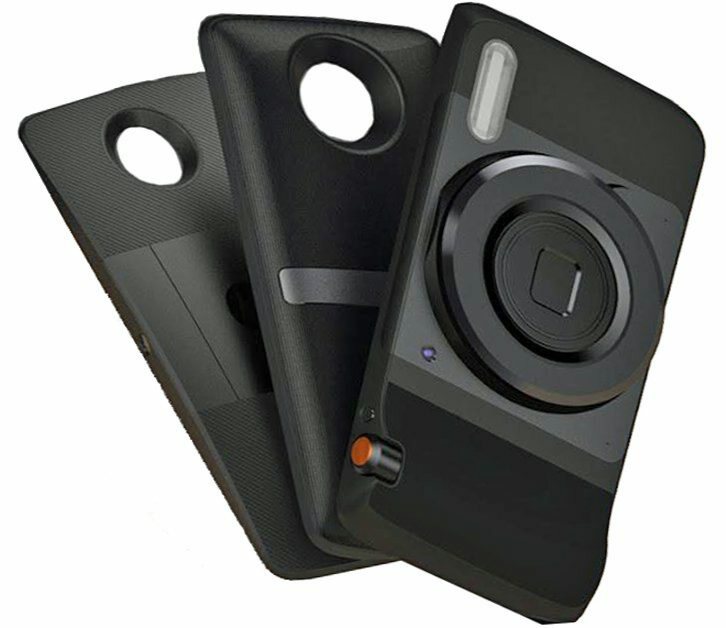 There are few MotoMod already available for Moto Z.